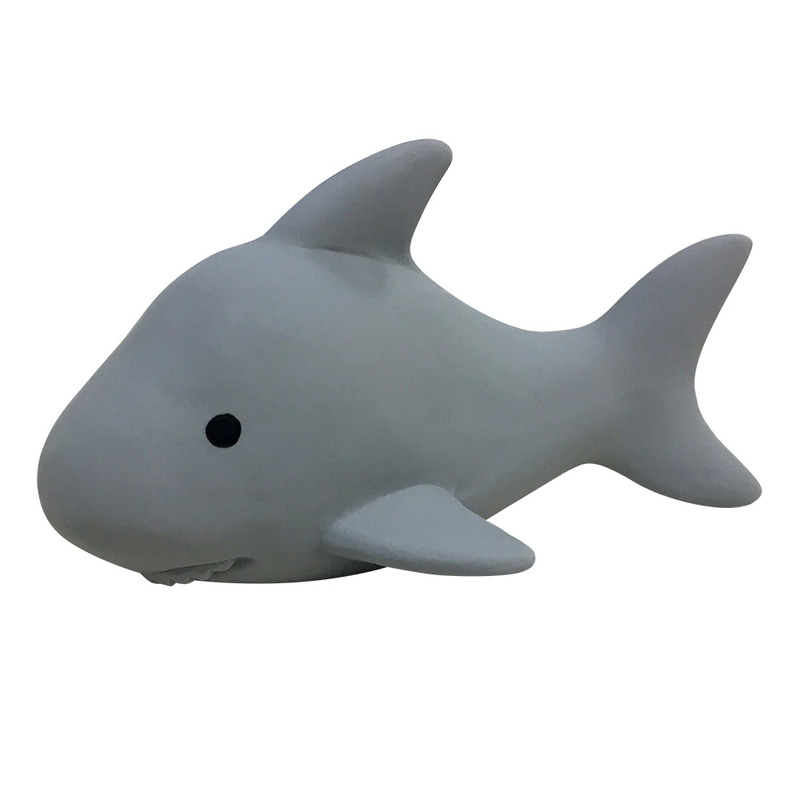 This soft latex shark toy is the pawfect companion for your pup during Shark Week! Delightful chewing experience with soft non-toxic natural latex and stuffing. Comes with built-in squeaker for hours of fun. Durable and many hours of fun for your pups.